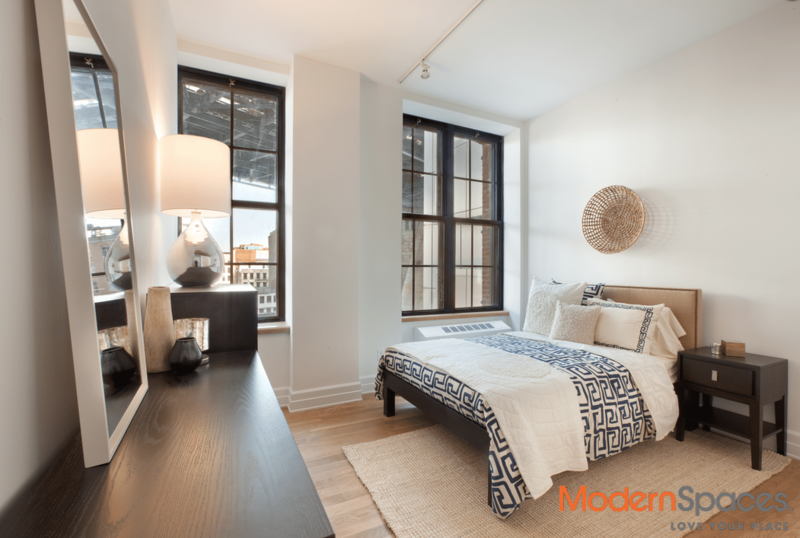 This is a rare corner loft apartment looking out at the Manhattan Bridge and downtown. 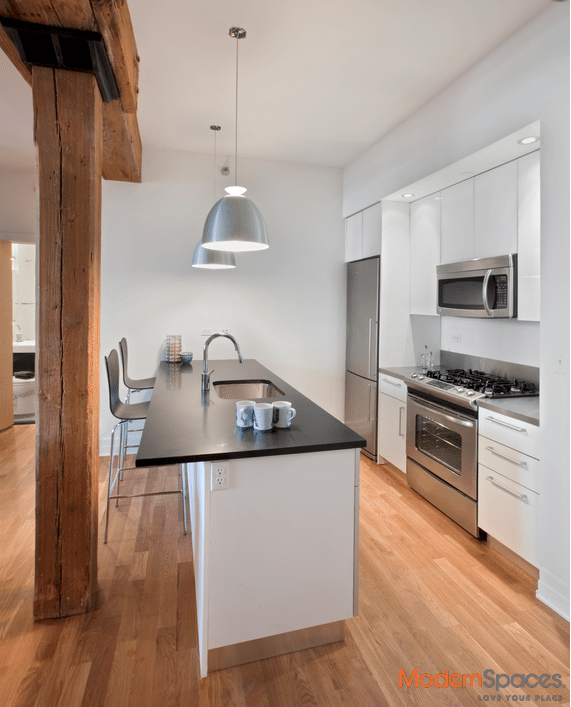 This incredible 2 bedroom 2 bath unit features reclaimed beam ceilings, oversize windows, black slate countertops with in Island kitchen sink and top of the line stainless appliances. 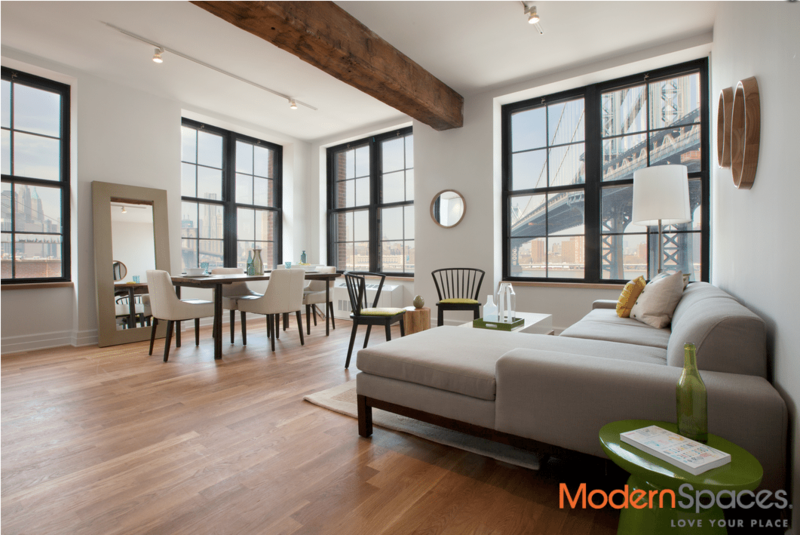 This loft offers the space to truly spread out and live the way you want to.